A few years ago I decided that my midlife crisis should be about running. At that point I was doing 5Ks and a little bit of extra running in between those races. I added the Warrior Dash to my bucket list and that was followed by a half marathon. I've now done two of each and am eyeing an upcoming marathon in October. 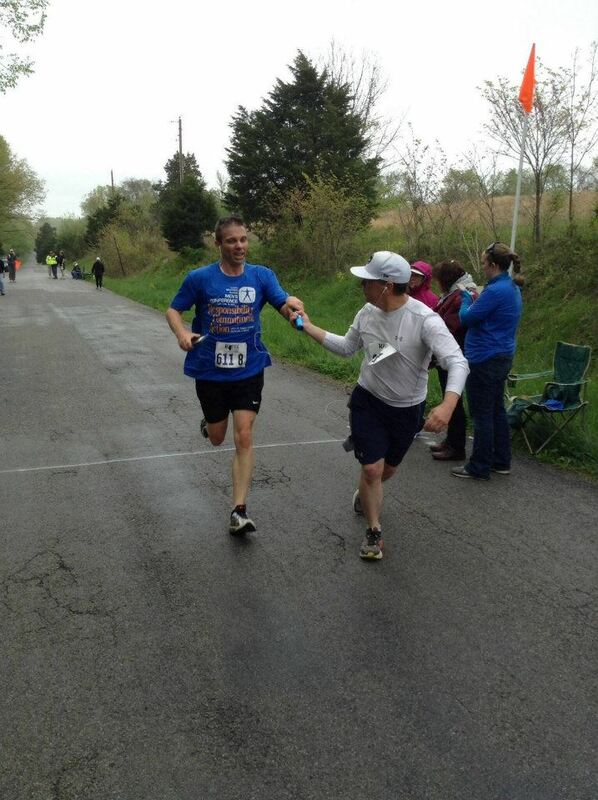 It's the Shawnee Marathon in Harrisburg, Illinois and my goal is to complete the race and live to tell about it. 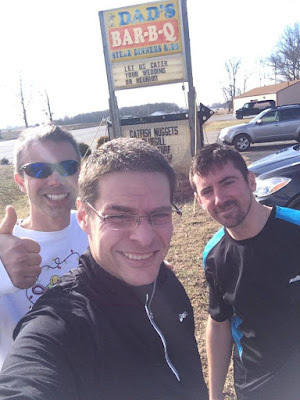 As my running journey started I met others along the way in my same age group, including a friend I'd made years earlier when I moved to southern Illinois. When I first met Jim Olsen he was about twice the size he is today. Jim started eating right and running and lost a lot of weight. I'm sorry I don't know the total, but the important thing is he did it and he's continuing to do it. I'm proud of what he's accomplished. 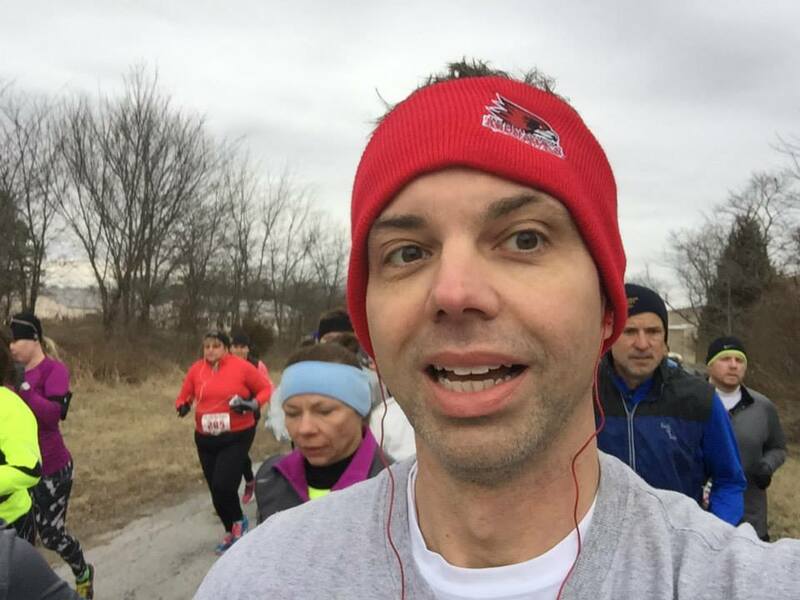 Jim recently announced his plans to run 1,000 miles this year. My goal is set at 700 for 2015. I did 600 in '14 and 500 in '13. But because of his example, I've decided to push myself to hit that 1000 mile mark this year too. I hope by putting this new goal in writing it'll help me stay accountable. I finished 600 miles for 2014 on New Year's eve morning. I know I can do it, but I'll welcome any support along the way. Thanks for reading and supporting all my crazy endeavors.